Rising nighttime temperatures in the tropics threaten to flip the region from a carbon sink to a carbon source. Right now, the tropics are a massive carbon sink, filtering out of the atmosphere roughly a quarter of the carbon that humans emit every year. But a new study published today in Proceedings of the National Academy of Sciences finds that climbing nighttime temperatures greatly affect the land&apos;s ability to hold onto carbon, and eventually they could flip the region from a sink to a carbon source. 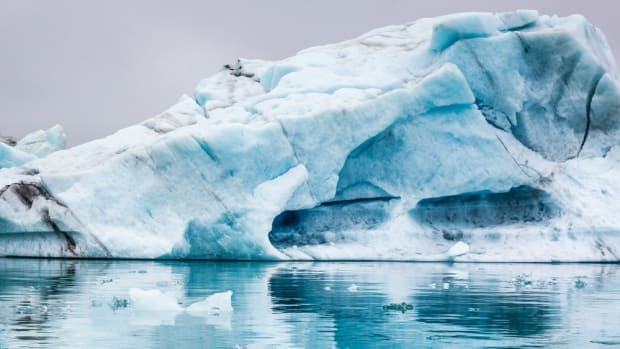 "We&apos;ve known for a long time that climate affects the carbon sink," says William Anderegg, as assistant professor at the University of Utah and lead author on the new study. "But what we don&apos;t have is a very complete picture of which climate variables matter most." 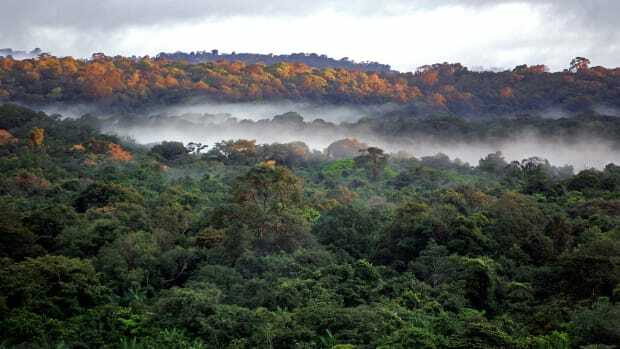 To parse the contributions of climate factors like rainfall and temperature to shifts in the tropics&apos; ability to store carbon, Anderegg and his colleagues looked at 50 years&apos; worth of climate and satellite data from the region. 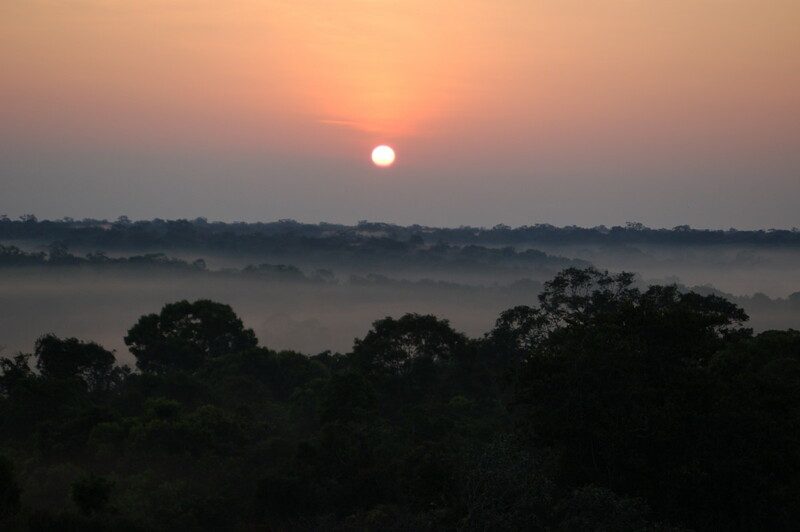 The amount of carbon the tropics stores and releases varies greatly from year to year, and the team showed that that variability has been increasing since 1959, when scientists first measured atmospheric carbon dioxide. Nighttime temperatures appeared to have the strongest influence on the carbon sink&apos;s variability, the authors found. "What we don&apos;t have is a very complete picture of which climate variables matter most." Global temperatures have risen steeply in the last few decades, and increases in nighttime temperatures have outpaced those of daytime temperatures. That, according to Anderegg, is a signature of human-caused climate change: The greenhouse gases we&apos;ve poured into the atmosphere wrap the Earth like a blanket, trapping heat from the sun at its surface at night when it should escape into space. The team has one likely theory about how those temperature increases might be influencing the carbon cycle: According to Anderegg, hotter nights ramp up respiration—the process by which plants convert sugars from photosynthesis into energy, and release carbon dioxide as a byproduct. 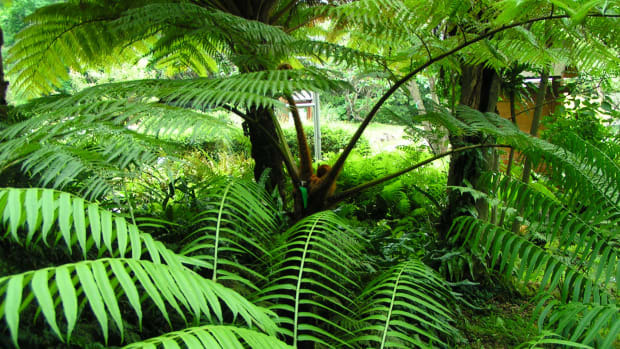 During the day, plants take in carbon dioxide and release oxygen as part of the process of photosynthesis. But at night, without sunlight, photosynthesis ceases. Respiration, on the other hand, occurs both at night and during the day. So rising nighttime temperatures could eventually tip the scales in favor of carbon release in the tropics. For now, at least, the tropical carbon sink is greatly slowing down the rate of climate change, according to Anderegg. "If it were to flip and become a source [of carbon], it would very much accelerate the rate of climate change," he says. "What this would mean is, to address and to really control climate change, humans would have to take much more aggressive policy action, and much faster." 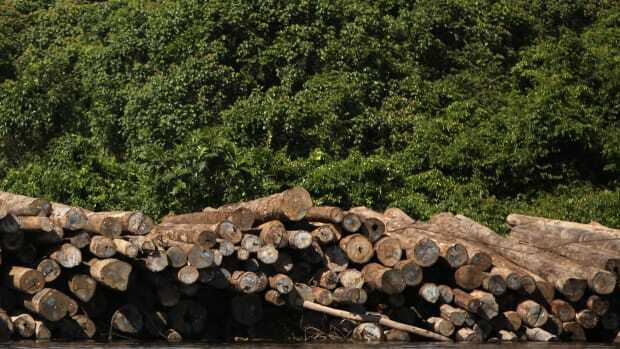 But a new study finds that the ambitious goal of halving emissions from forest loss in the tropics by the end of the decade remains within reach. 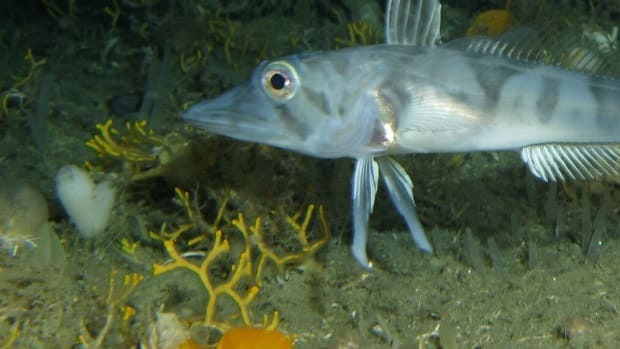 New research finds that, as sea ice disappears, filter feeders are flourishing on the sea floor, and in the process are locking up carbon in their tissues as they grow. Melting icebergs leave behind a trail of nutrients that seeds the growth of tiny, carbon-sequestering marine organisms. 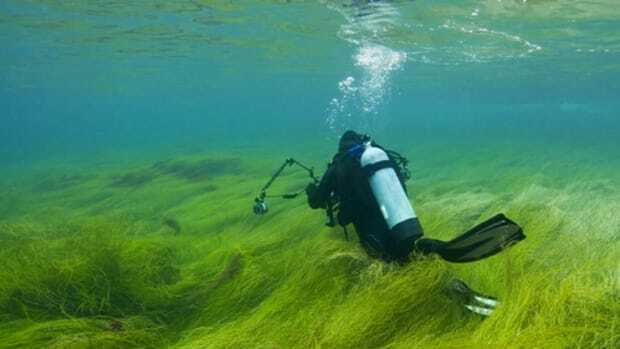 Seagrass meadows are some of the most productive ecosystems on the planet. New research shows that they’re enormous carbon sinks, too.